In these economically hard times, it can be hard for some people to buy things they need. On the other hand you have some people who are better positioned to remodel or upgrade to something better. 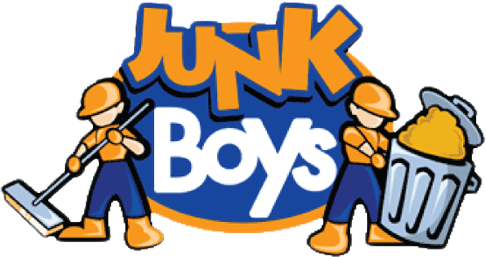 JunkBoys junk removal of Toronto and GTA (Greater Toronto Area) can help both sides in this situation. When you remodel, and arrange to get ride of old appliances or furniture, let JunkBoys help you dispose of these items. If these things work and are in good condition then we donate them to the less fortunate. You can feel better knowing that your old stuff isn’t just thrown out to pollute the environment but repurposed to help someone else. Don’t worry because all of the lifting, carrying, and clean up is done by our professional crews. So next time you want to get rid of something that’s still in good condition, call us or book online and we will find a new home for it. Compare our rates. You’ll find our larger trucks allow us to more cost effectively handle larger loads!